When I was kid, my Grandpa Geurin bought me a pony. I know that sounds like the type of gift a spoiled rich kid might get. But we were definitely not rich. Grandpa owned a small farm in West Kentucky where he and my grandma worked tirelessly to make a living. And just a few miles from the family farm was Kenlake State Park. They were auctioning off some surplus items, and the pony happened to be one of the items they were selling. We named the pony Snowball for obvious reasons (see pic below). But Snowball had some bad habits. The reason the state park had her to begin with was because she was part of the pony rides. Any time she had a saddle and a rider, she was conditioned to walk in circles. She knew how to do her job very well. Simply walk in a circle all day long. I guess you could say she was literally a "one trick pony." 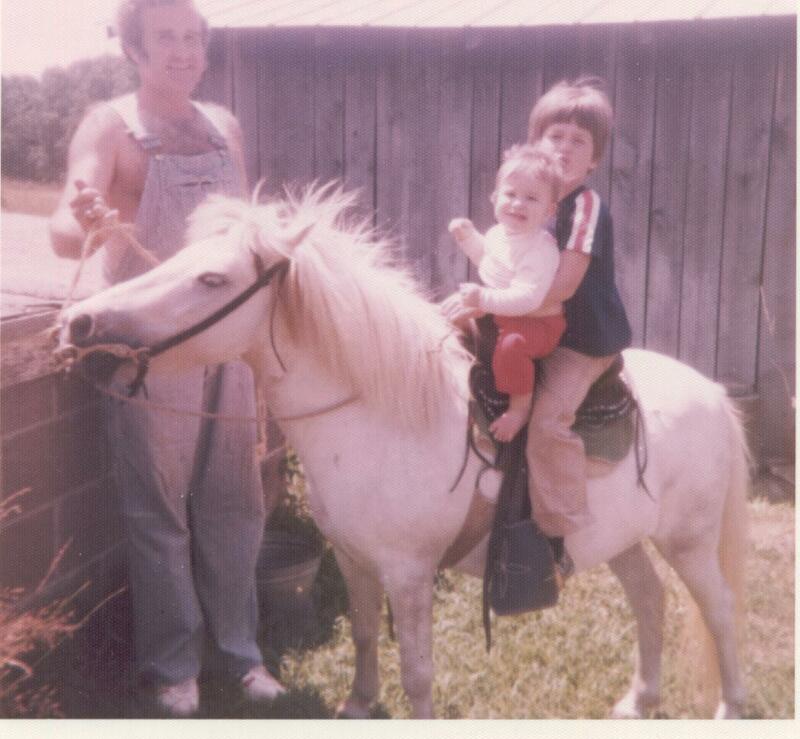 No doubt my grandpa got a great deal on this majestic steed! Dad, little sister, and me with Snowball. We look thrilled don't we! Snowball didn't respond well being led in a straight line, and she certainly wasn't used to having a rider take the reins. One time when I was in the saddle, a loud truck drove by and she was startled. As I remember it, she reared up and bucked me right off. In my imagination, I was certain I could hang on like the Lone Ranger. In reality, even this little pony was more than I could handle. As I was reflecting on Snowball's limitations, I thought about how the world is changing for our students. In the past, it was possible to learn a skill or trade and remain in the same career for a lifetime. Those opportunities have mostly disappeared. Even more of these jobs will be gone in the coming years. It's not possible to be a "one-trick pony" anymore. Snowball was able to do one thing well, and that was all she needed to do. Of students entering primary schools today, 65% will someday work in jobs that don't yet exist. That is staggering to contemplate. We can't even begin to imagine what they will need. To further explore this likelihood, you can even use this handy calculator to find out the chance your job could be automated in coming years. In today's world, information is abundant and automation is accelerating. To possess a variety of skills that cross a multitude of disciplines is critical for success. Things are changing so quickly that it is impossible to keep up. 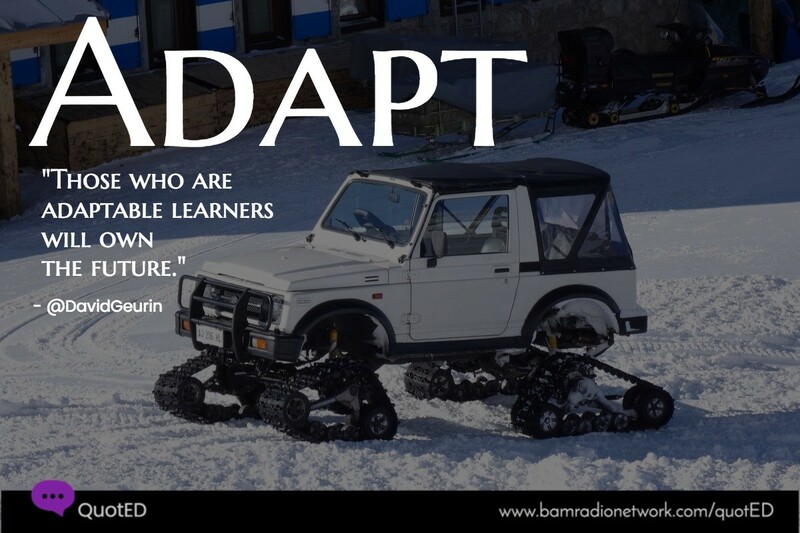 And that is why, adaptable learners will own the future. 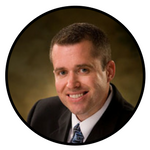 Author and thought leader A.J. Juliani created the visual below. 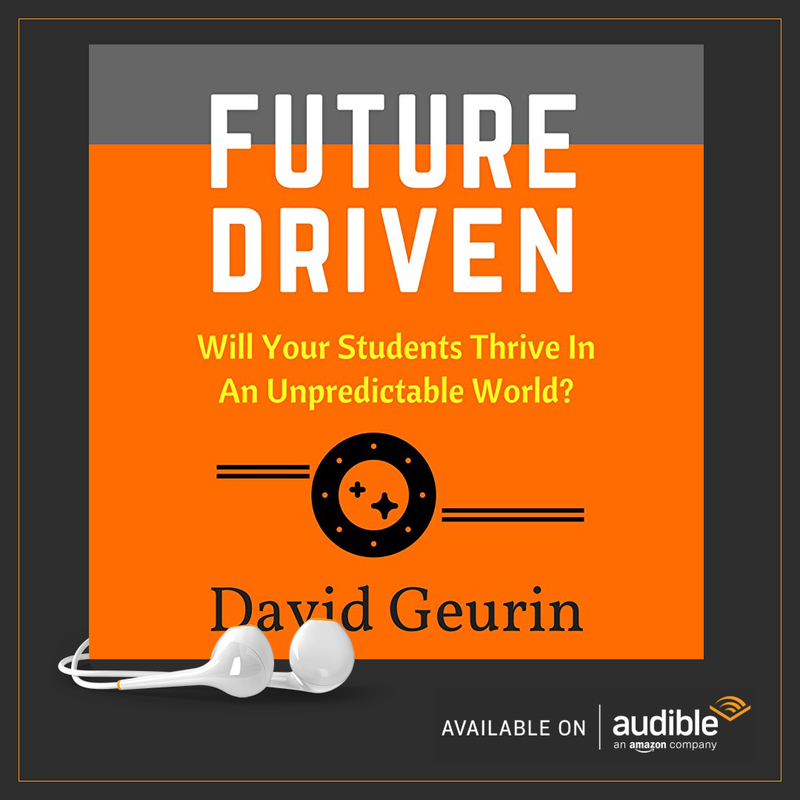 It illustrates the idea that we cannot predict with certainty all of the skills our students will need. 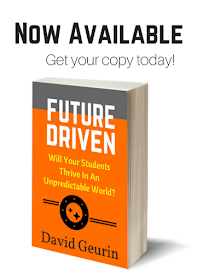 Preparing students for a test, or college, or even a trade isn't enough to be future ready. Even though the job market has improved slightly for college grads in the last couple of years, 1 in 5 college graduates will find themselves unemployed or underemployed—working in low wage fields that don't require a degree. That is why we must develop skills that are transferable to unknown situations. To quote Alvin Toffler, the ultimate 21st Century skill is the ability to "learn, unlearn, and relearn." It is a tremendous advantage to be creative, innovative, and adaptable. 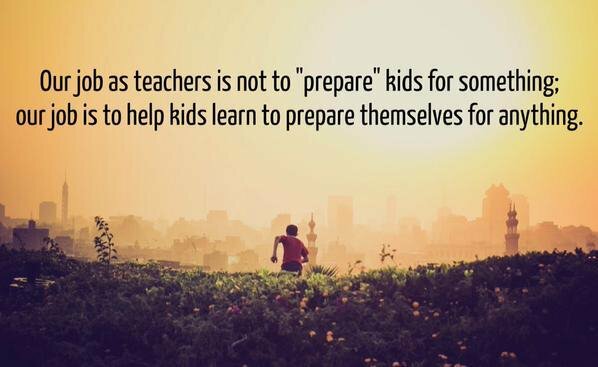 I listed 15 skills students need to be future ready in a previous post. Question: How should educators be changing to help students develop the skills of adaptable learners? What can we do differently? I want to hear from you. Leave a comment below or respond on Facebook or Twitter.